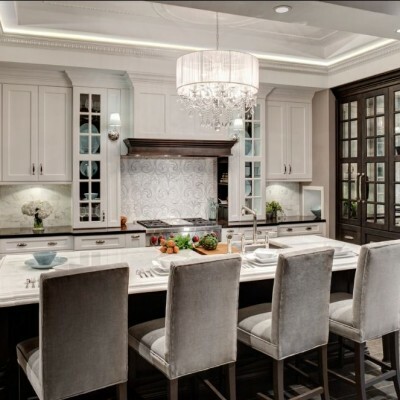 Latest Kitchen Tile Trends is always the topic of discussions when it comes to having to remodel one’s kitchen or even when considering your kitchen tiles for wall and flooring for instant satisfaction. With Kitchen Trends Magazine held firmly in the hands of many of our customers, we try to help put together kitchen floor tile designs to help complement their desired vision. 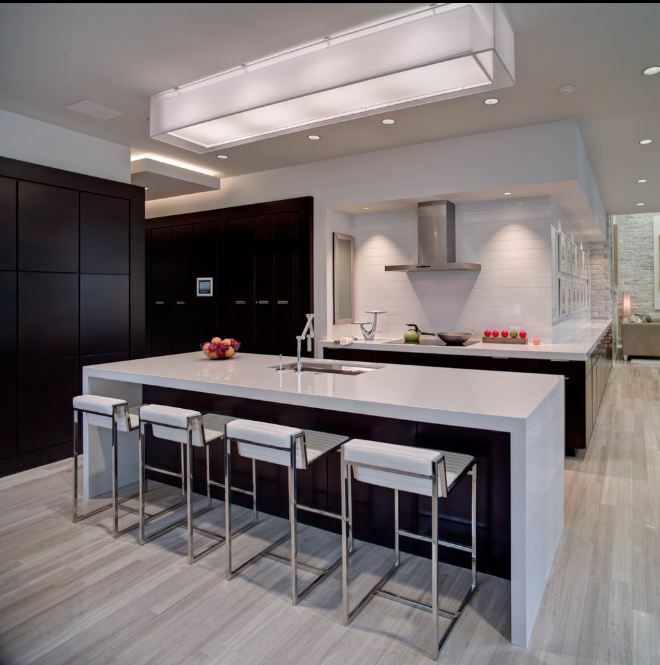 Trends Kitchen Magazine is a great source of information on what materials are currently being installed by the nation’s top designers and offers a great insight into the materials being selected and their overall application into kitchen design ideas. One of the great advantages of these types of home remodeling magazines is that they portray the different styles that are most commonly found throughout the country while displaying an abundance of kitchen tile backsplash ideas, while still going back to the popular current kitchen tile trends that are being installed. Our customers and designers are always asking for kitchen tile pictures in order to help them visualize the different ways of installing certain tiles. 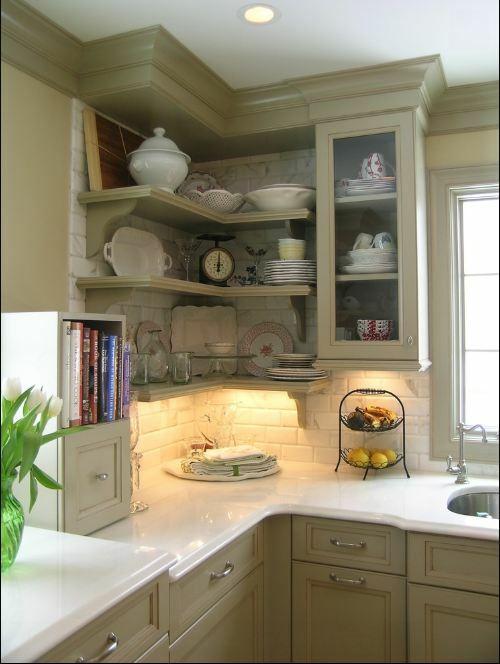 The reason for this is that even your most basic white subway tile can be installed in a variety of ways. 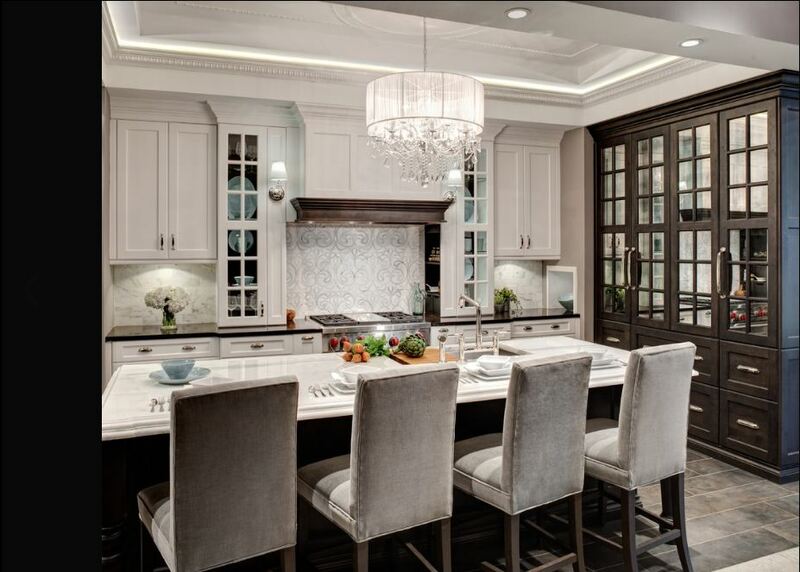 Latest Kitchen Tile Trends included the use of many different materials and color-ways such as the use of glass tile, mosaic patterns and white Kitchen Countertops in both quartz and marble. 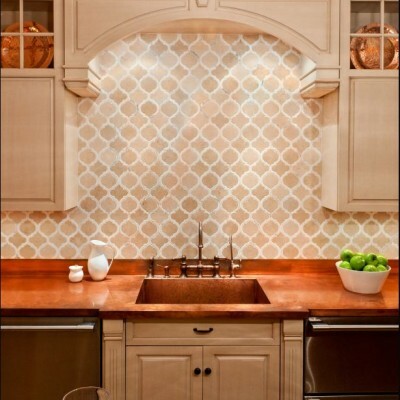 One of the Latest Kitchen Backsplash trends 2018 when it comes to the use of water-jet mosaics as the most inspiring kitchen backsplash idea and many other latest kitchen backsplash designs from our experts that represent the stylish trends in kitchen backsplashes and can add extra value to your kitchen appearance. Water-jet mosaics offer the intricacy of beautiful patterns while creating a seamless piece of art to Latest kitchen tile trends. Artistic Tile has mastered water-jet mosaics to the fullest by creating an abundant collection of patterns that are available in amazing color-ways throughout their VetroMarmi Collection. 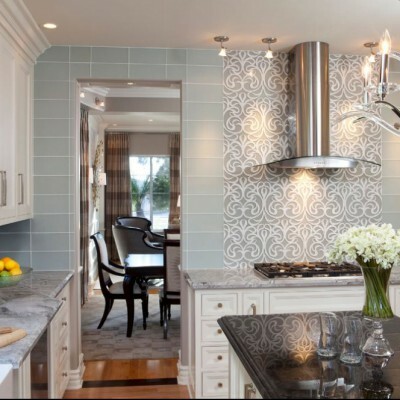 One of the benefits of water-jet patterns is that you are able to create a stunning backsplash which is original in style all while creating a seamless pattern. One of the most popular water-jet patterns that we sell is the Danse Lucido from Artistic Tile which features a stunning array of Calacatta Gold and Glass Tile fused together in a wonderful ribboning pattern. 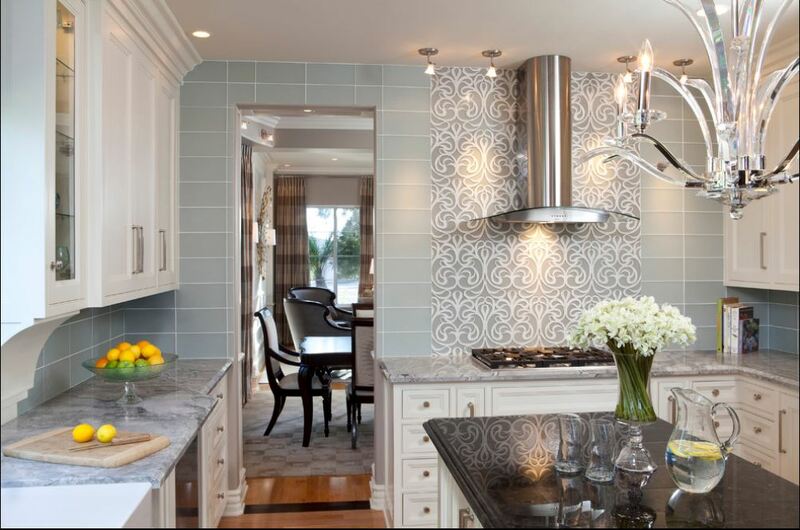 What I love about the water-jet patterns from Artistic Tile is they feature popular stone colors such as Calacatta Gold and Bianco Carrara, so that if you are not using the mosaic as a full backsplash, you can easily integrate it into a backsplash featuring those stones and then have the water-jet be the focal point behind the Stove-Range. 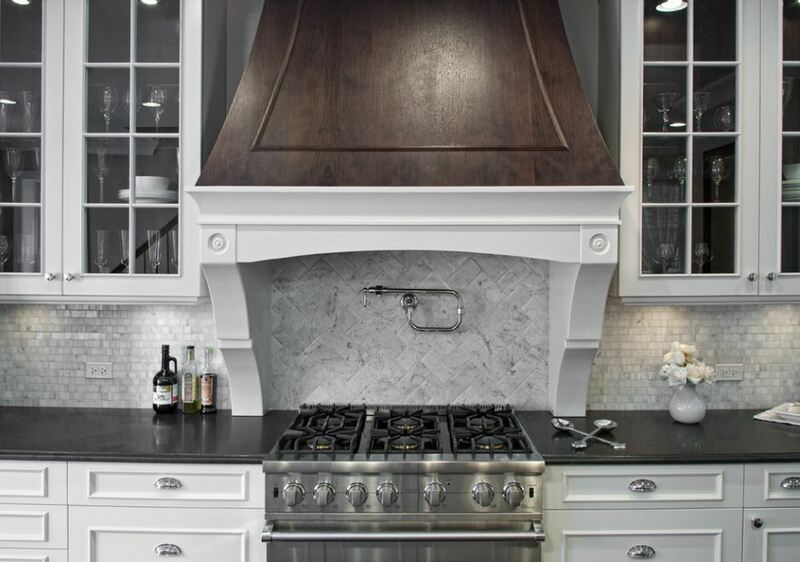 Many of our customers are happy to use one of these intricate patterns as their showcase piece behind their range and use a subway tile in a complimenting color or stone as the majority of their backsplash. 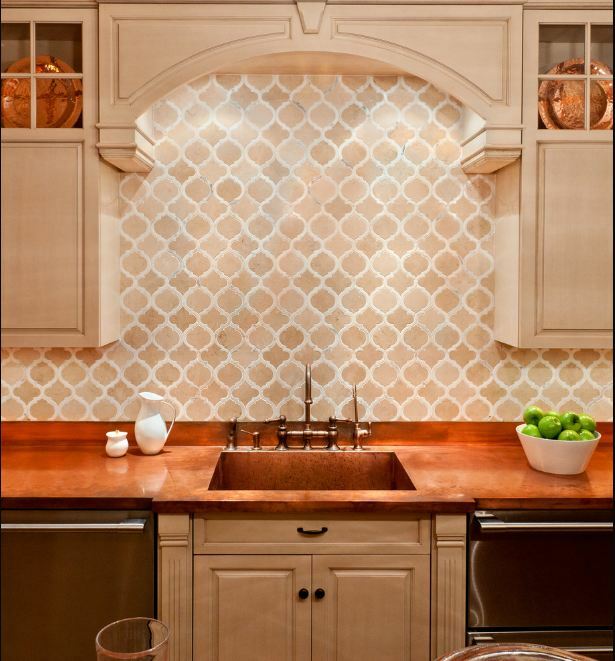 Depending on the style of the kitchen and its layout, sometimes it is not only cost-effective to use a water-jet pattern as only a feature point behind the range, but it sometimes will get a more grand effect than using it throughout the backsplash. 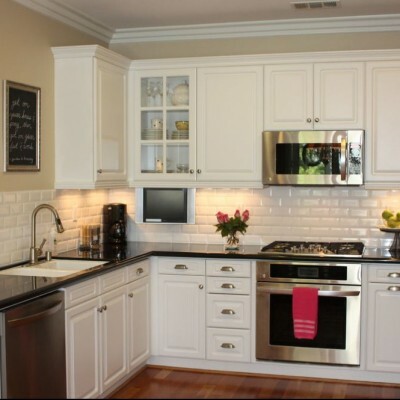 Subway tile has always been a standard when it comes to kitchen backsplash tile for its classic and timeless look is one that will always be in style and will never fade away. 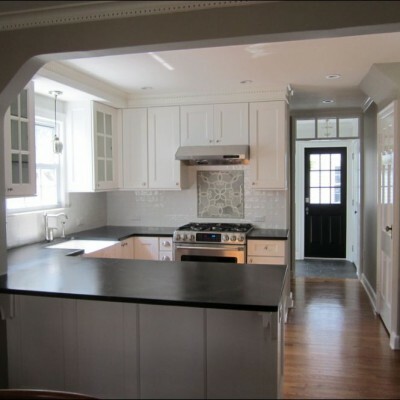 Trends in kitchen design ideas always use a type of subway in their portfolios for the clean and elegant look. 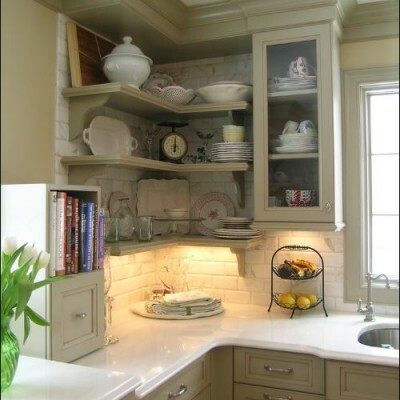 One of the nice advantages of subway tile as a kitchen tile backsplash is that there are countless possibilities. It comes in a variety of different materials such as Ceramic Tile, Marble Tile, and Porcelain Tile. Traditional Ceramic Subway Tile comes in a 3”x6” rectangle but has been recently eclipsed with a new multitude of sizes such as 4”x8”, 2”x16” and even 8”x20”. The simple straight edge that has made Latest kitchen tile trends in kitchen design for countless of years has evolved into offering a beveled edge to create an even more pronounced look and feel. 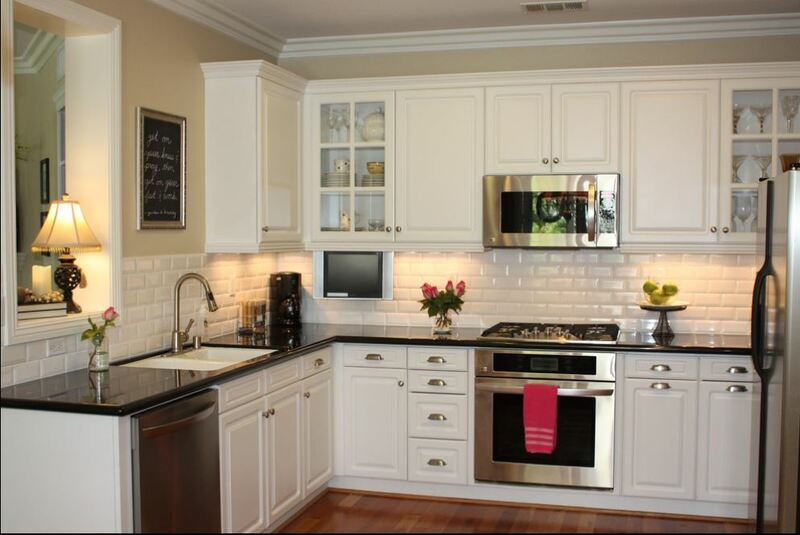 Beveled subway tile has only recently begun to be featured in kitchen tile backsplash designs, and we are proud to see it because it is truly a clean and desired look. 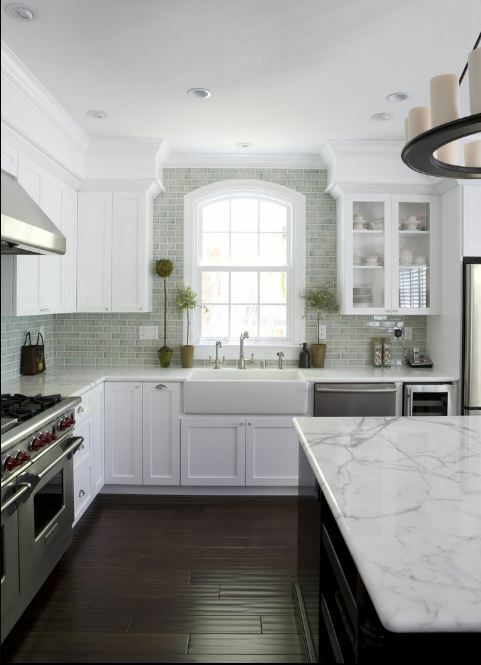 The simple elegance of the subway tile mixed in with a beveled edge allows certain stones such as Bianco Carrara and Calacatta Gold to have more prominent appeal on a backsplash than the traditional straight edge. 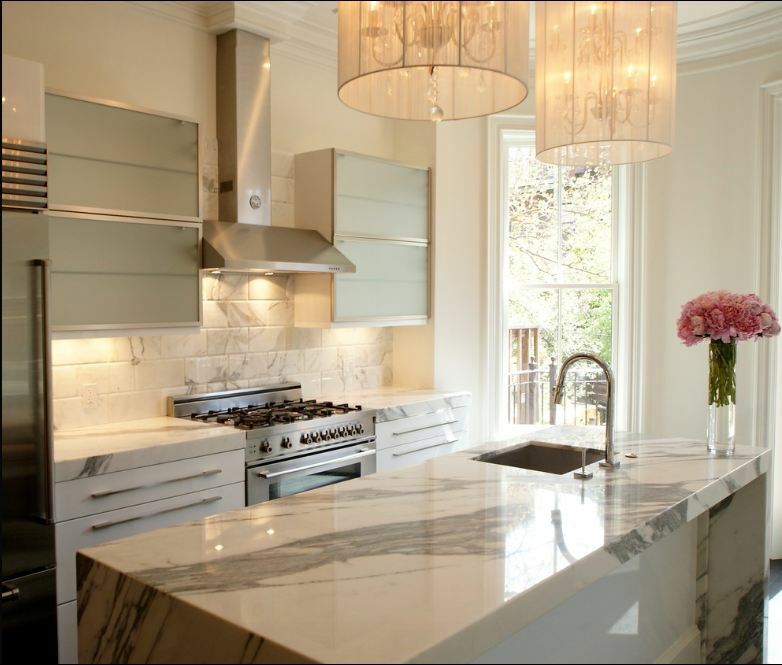 AKDO offers many of their popular stone colors such as Bianco Carrara, Bursa Beige, and Calacatta Gold in the large bevel in both the traditional 3”x6” and also in a 6”x12”. 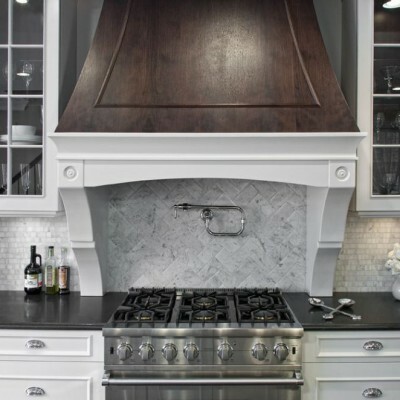 One of the greatest benefits to using one of these classic stones on a backsplash is their look is one that will always be in style and depending on the overall look of your kitchen sometimes the beveled edge creates a more distinguished appearance. No need to wait anymore, explore our Kitchen Tile Design Gallery for the most inspiring Kitchen Tile Ideas and designs that give your kitchen a new exotic look and choose your favorite one. New kitchen trends as I mentioned above include many forms of glass tiles such as large format glass tiles and glass mosaics. 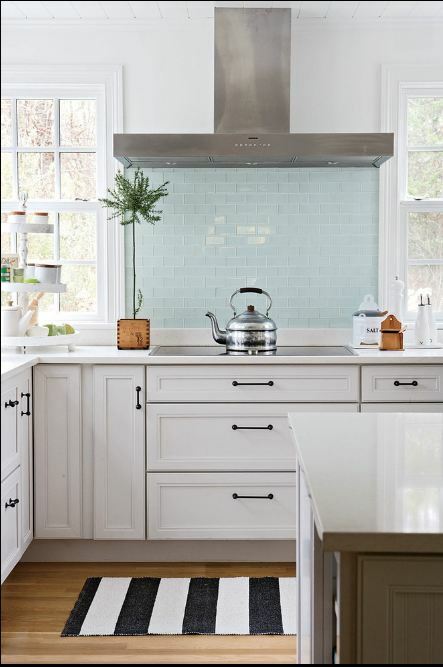 Glass tiles have emerged as one of the most popular Latest kitchen tile trends for the multitude of colors, sizes, and textures have allowed this material to be adaptable to almost any environment or color tone. Oceanside Glass Tile, for example, leads the way for us in terms of glass mosaics for their large color palette works for almost all of their interchangeable sizes. 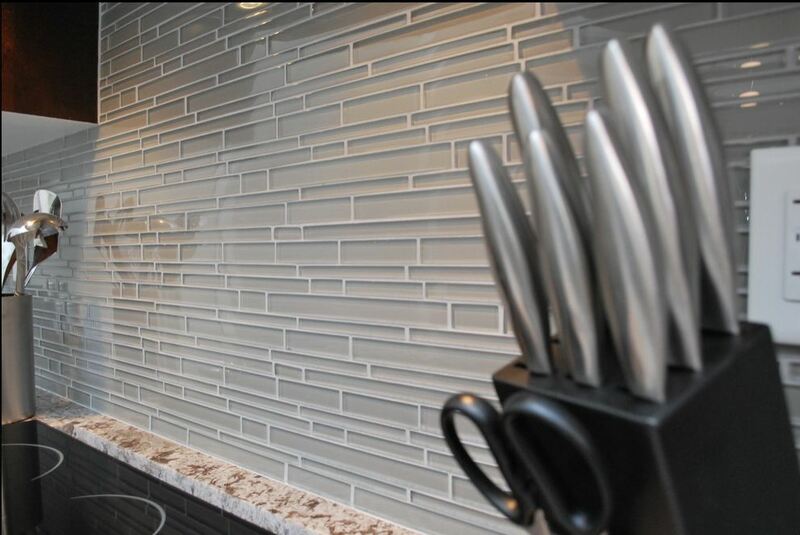 One of the largest benefits is that their glass tiles can be made in Iridescent, Matte, or Non-Iridescent finishes. The ability to mix-and-match finishes like this has allowed our customers to create custom blends in one color-way all-while using the different finishes to create a deep rich appeal. What is nice about glass tiles is that there are also large field tiles available for those looking for a less-busy backsplash and more of a clean and contemporary look. The availability of the large field tiles allows our customers to pick contemporary sizes such as 4”x12” and 3”x12” which fall into the current kitchen design trends. More and more of our vendors are coming out with these types of sizes to accompany the movement and popularity for this type of look. One of the more re-occurring kitchen design in regards to glass tiles are the linear mosaics such as Artistic Tile’s Stiletto Glass Mosaic. 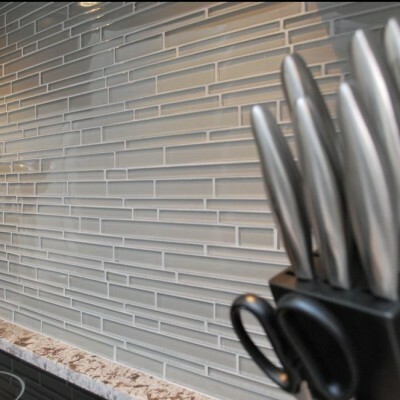 My favorite aspect of the Stiletto Mosaic from Artistic Tile is that they include a mixture of frosted and glossy glass in order to create a dimensional appeal. As I noted earlier, mixing and matching various finishes creates an in-depth look which has a broader appeal to the eye and creates a more noticeable kitchen backsplash. 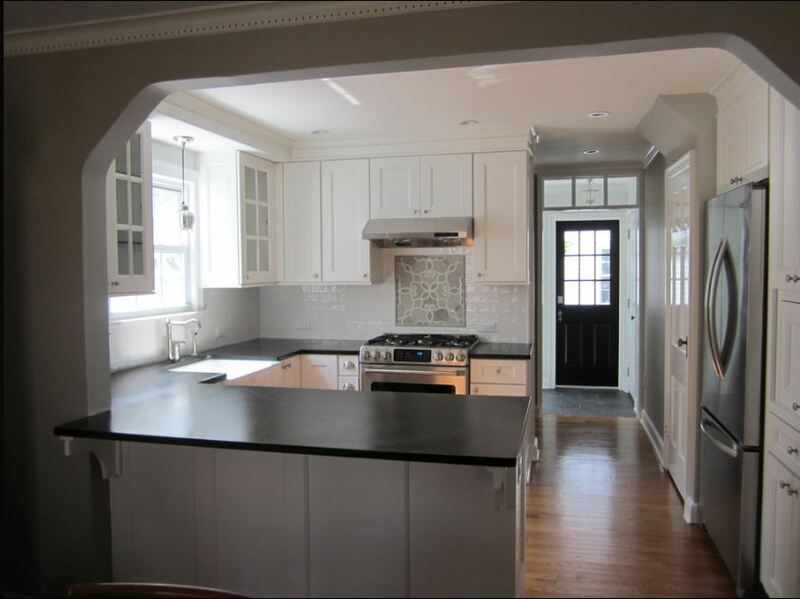 Trends in kitchen design ideas would not be complete without the ever-popular trend of white Kitchen Countertops. 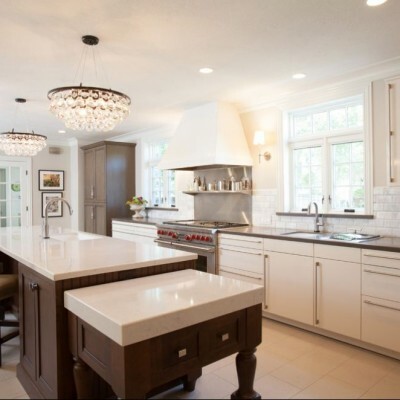 White countertops have become increasingly popular in new kitchen trends from the usage of Quartz slabs such as Caeserstone and Silestone to the more traditional stones of Bianco Carrara and Calacatta Gold. 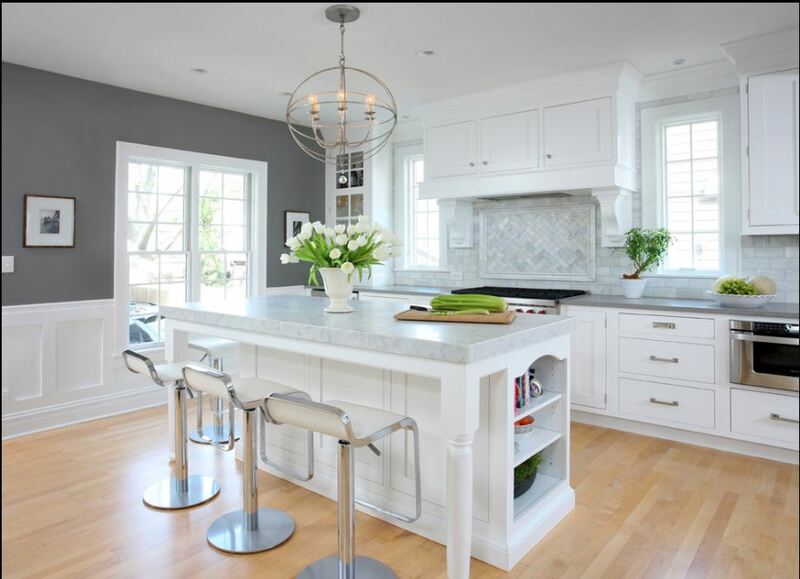 One of the most popular kitchen trends of late is an all-white and very clean kitchen with not only white counter-tops but white cabinets as well. 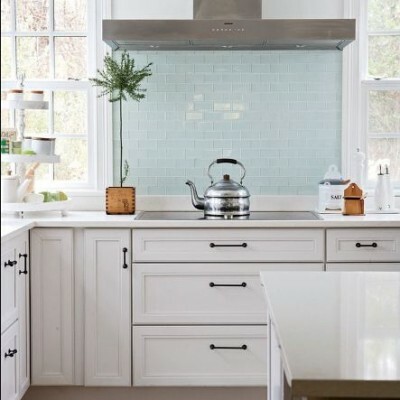 What makes this trend so striking is that by having not only white cabinets but also a white-countertop, you can pick out a very vibrant and prominent tile for your backsplash to create an extraordinary look. 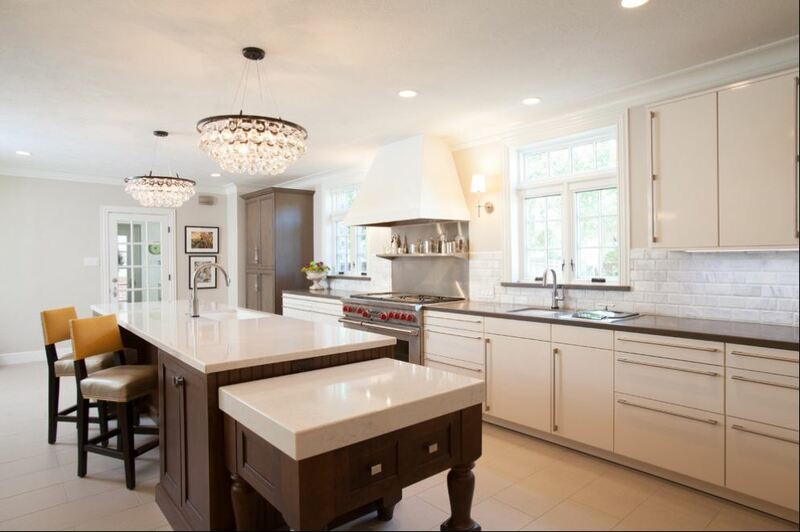 Most of our customers who go with a Caeserstone Organic White or Silestone White Zeus go with a darker floor to offset the white counters. 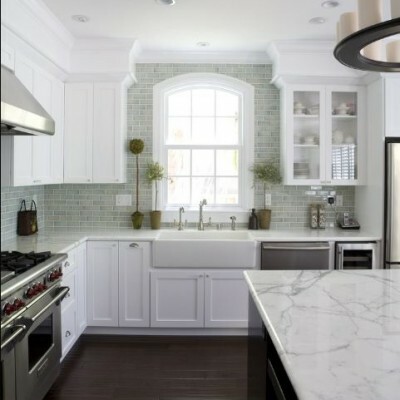 Bianco Carrara is also a very popular kitchen design as a countertop material for its clean and classic look is one that is formidable in bakeries, Europe and throughout millions of homes across the US. Many of our customers are deciding to go with a honed version of the Bianco Carrara to create a softer more elegant look than the more typical polished version. 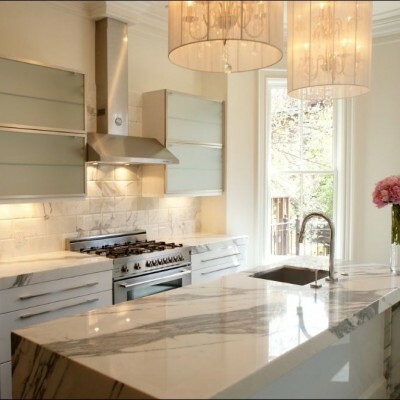 The only downside to a honed Carrara slab is that it needs to be maintained more thoroughly and sealed properly with the likes of Dry-Treat Stainproof. As you can see from the above Latest kitchen tile trends, Westside tile and stone try and keep ourselves up-to-date in regards to trends in all aspects of the industry from materials to styles and is your only kitchen tile store with latest trends for buying the highest standard quality tiles in Los Angeles. Please make sure to stop by our Award Winning Showroom to see some of these amazing kitchen tile designs and latest trends and get personal help from our design experts. So what you are waiting for? Contact us today or call us now at 818-704-9222 and 310-276-9222 for a free consultation, you can also visit our tile store near your location.